Unless you live in a cave – which is most unlikely as we are in 2016, almost 2017 – your home should have a window. However, if you do live in a cave, I would suggest protecting you and your children from bears and gorillas outside rather than reading our new article! Windows, they are dangerous for children and babies, they lure them in by showing them images of the wonderful things going on outside, they are hypnotised by the promise of fun, laughter and the sunshine. As a parent, you must make it your job to protect them from the harmful snare of the windows because little do they know, as they crawl closer to those windows, they may be putting their life on the line. If you want to know ‘How to Baby proof your Windows’, just so you can preserve the life of your child until they are old enough to know what danger is, read our article! Before we get into how you can baby proof your windows, we will list the most common type of windows found in UK homes. In Milton Keynes, Double Glazed Windows are very popular, so it is paramount that those expecting, should keep the safety of their children in mind and baby proof their windows. 1. Casement Windows: These are also known as crank windows, they open and close by turning a crank. 2. Sliding Window: These are opened and closed by sliding the windows. 3. Hung Windows: In most types of hung windows, only the bottom slides up but with other hung windows both the bottom and the top window can slide up. 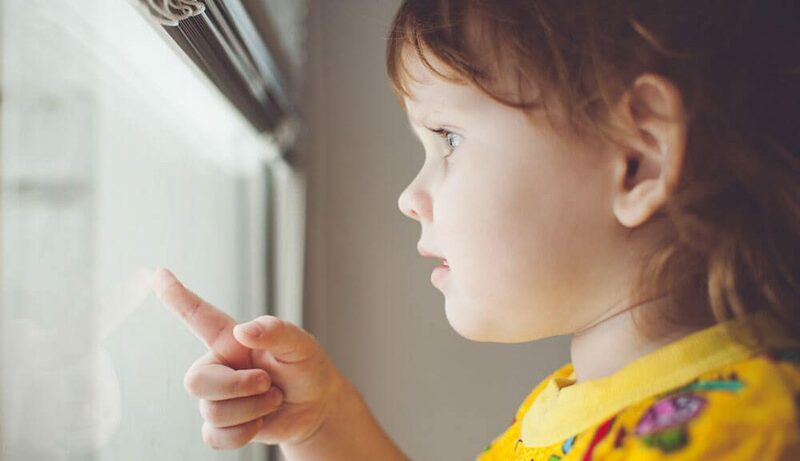 Now that you have seen what type of window you potentially have installed in your home, in the next step we talk about several ways you can prevent your child from actually reaching the windows. Babies and children can be acrobats when they want to be, but some windows are high enough so they cannot reach. However in the case where there are windows your child can easily reach, ensure that the area around it is clear. Anything that isn’t heavy that they can use to stack and reach the window. Matter of fact remove anything heavy in the rare case your child happens to be a heavyweight boxing champion. Remove anything that could potentially break the windows when thrown such as certain toys or even marbles.